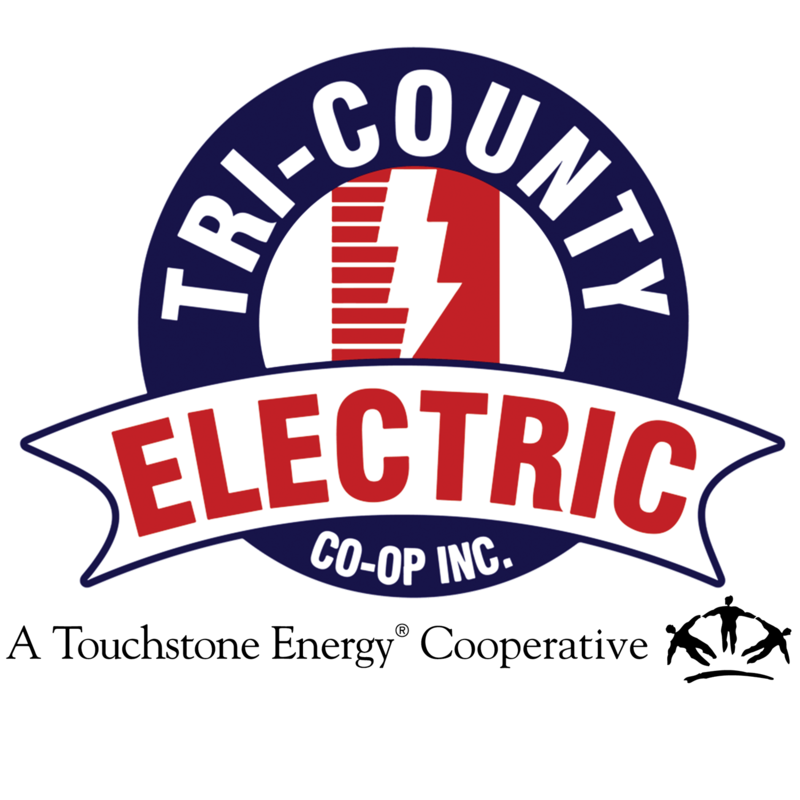 Rates | Tri-Country Electric Co-Op Inc.
**Our last rate increase was July 15, 2002. Power Cost Recovery Factor is the amount of money charged to generate electricity from our power supplier, Brazos Electric Power Cooperative, that was not included in our rate base structure. PCRF can change from month to month, based on the cost of the fuel used to generate electricity. The money collected for PCRF is collected on a penny for penny basis, which means we only collect the amount needed to recover the increase in power costs.